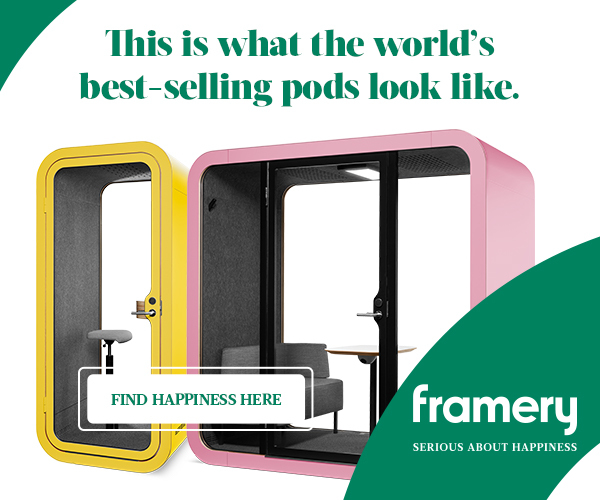 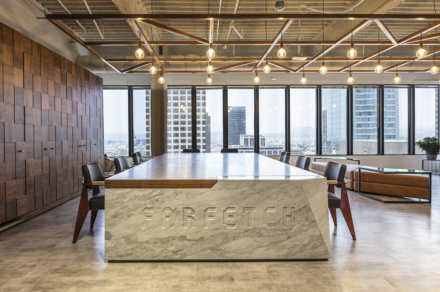 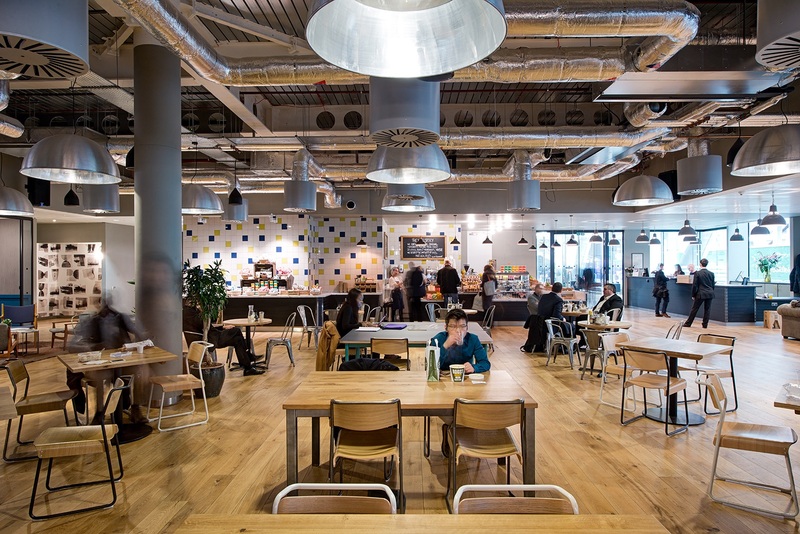 WeWork is a network of coworking spaces built for creators, entrepreneurs and modern companies. 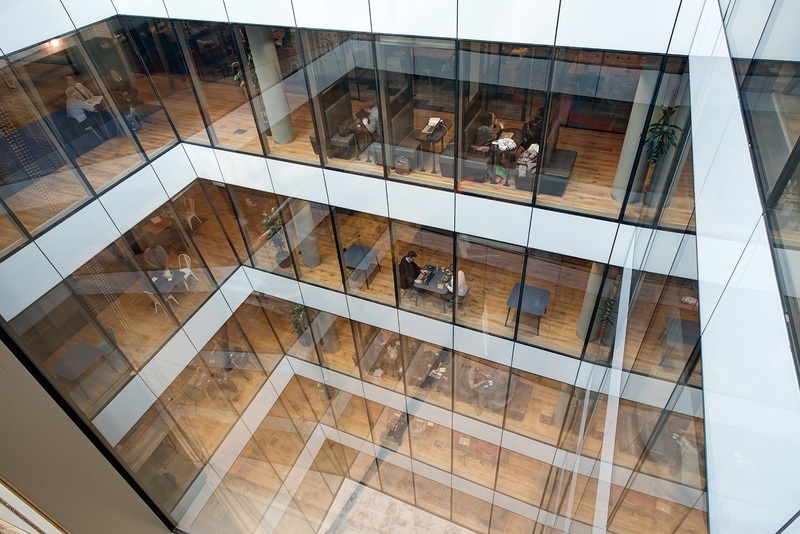 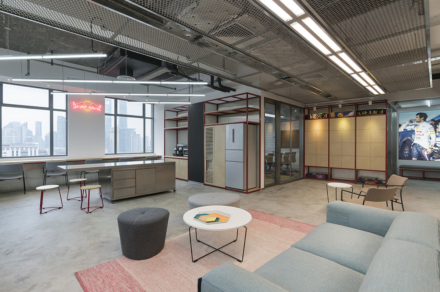 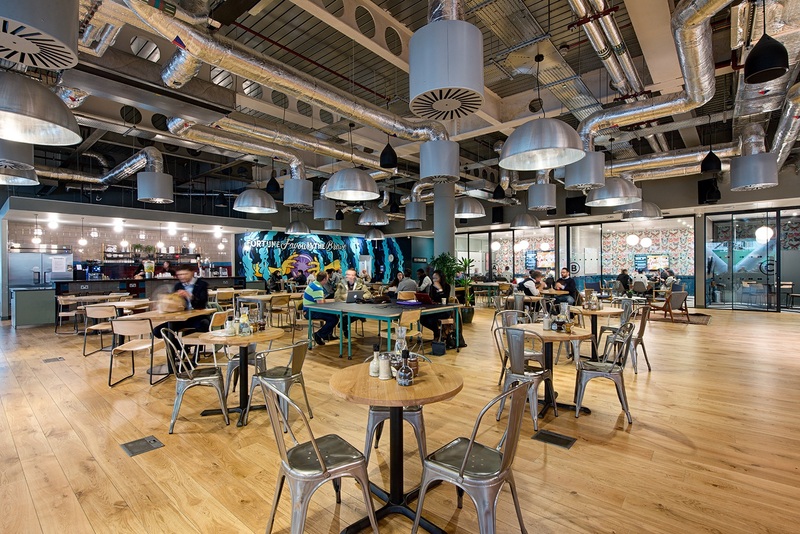 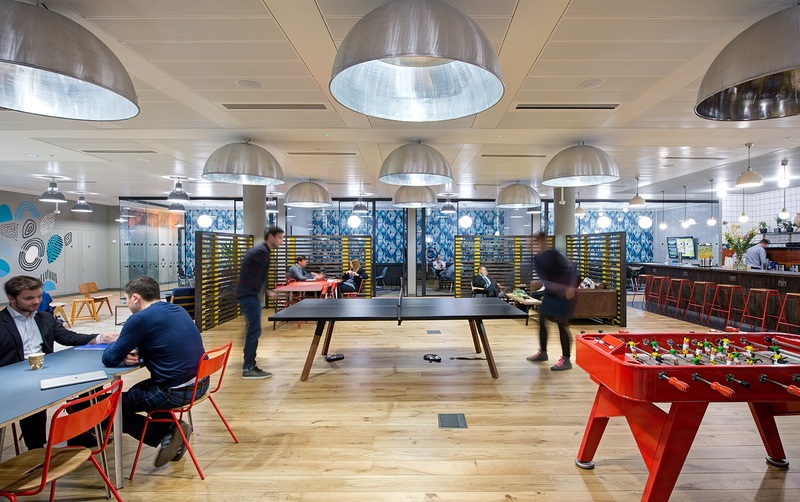 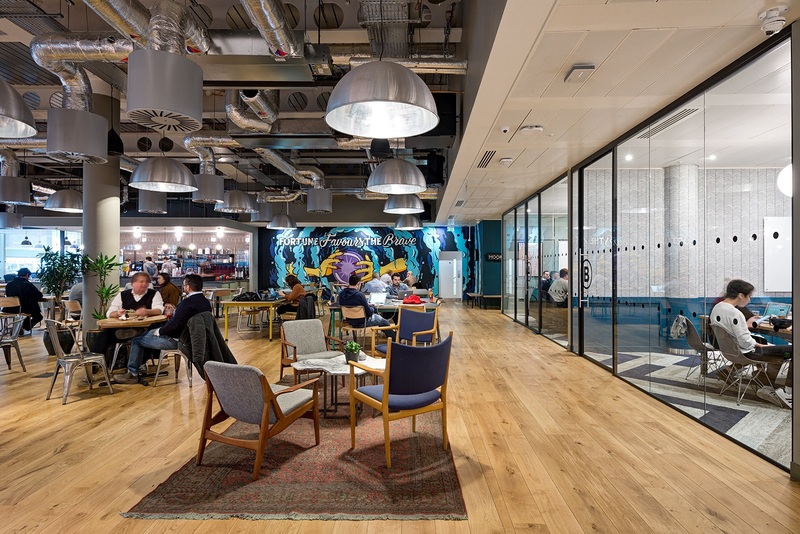 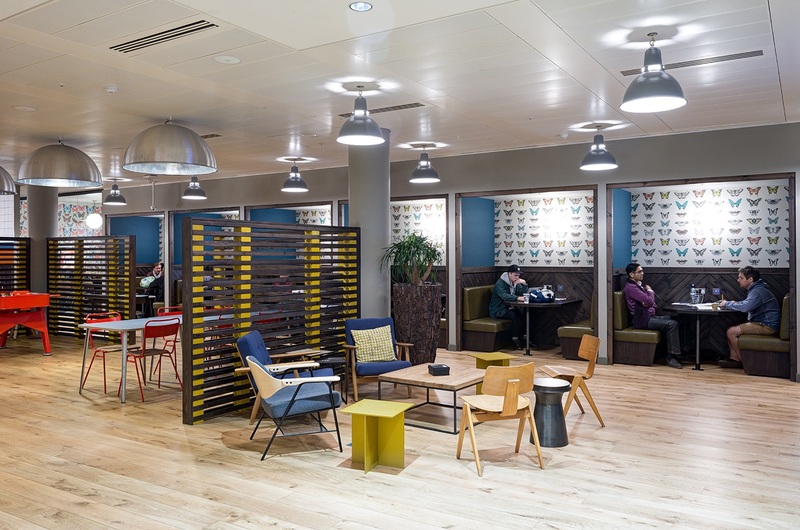 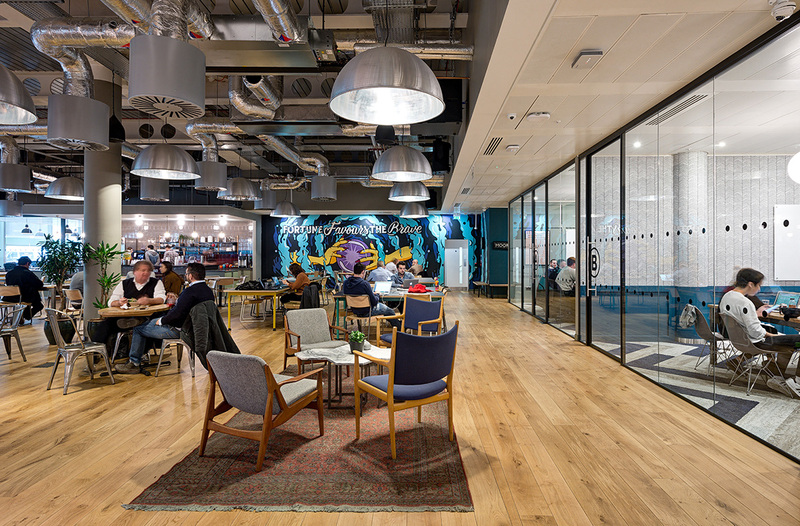 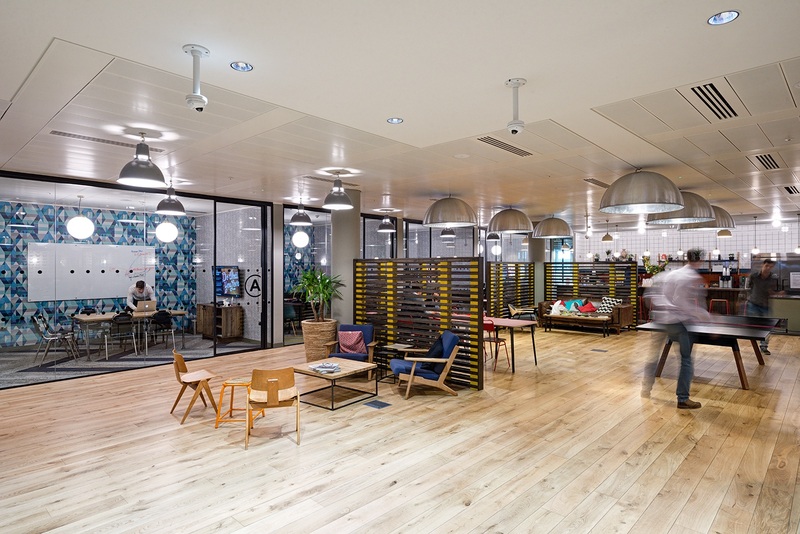 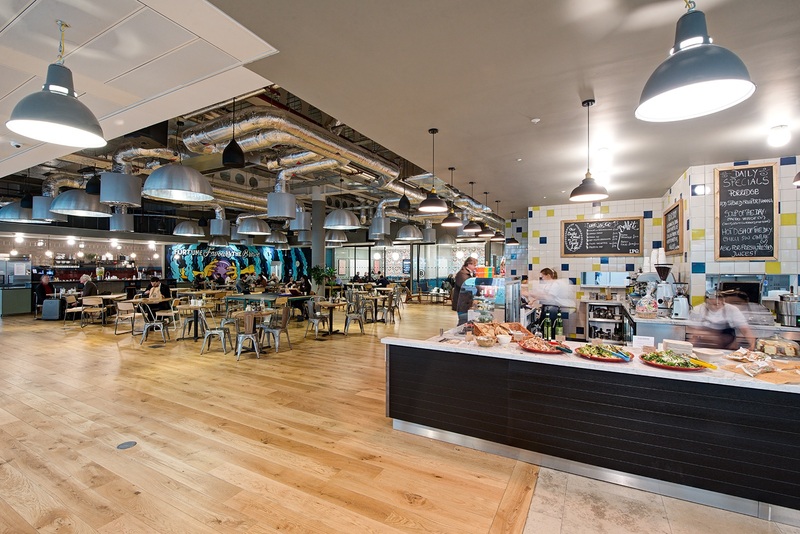 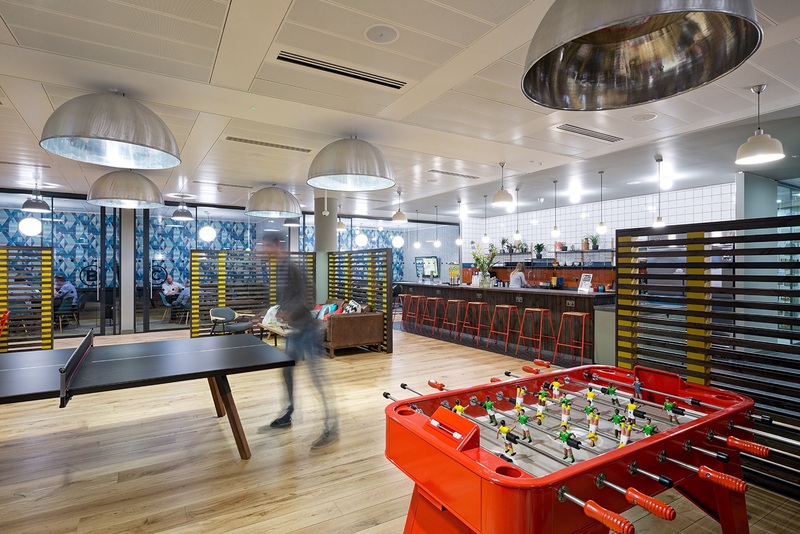 In 2017, WeWork opened its new coworking campus located near London’s Moorgate station. 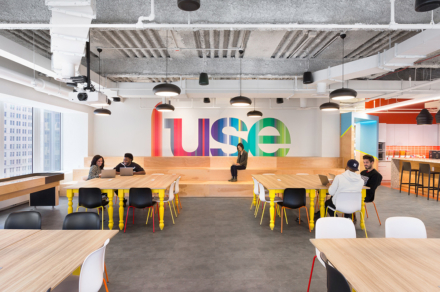 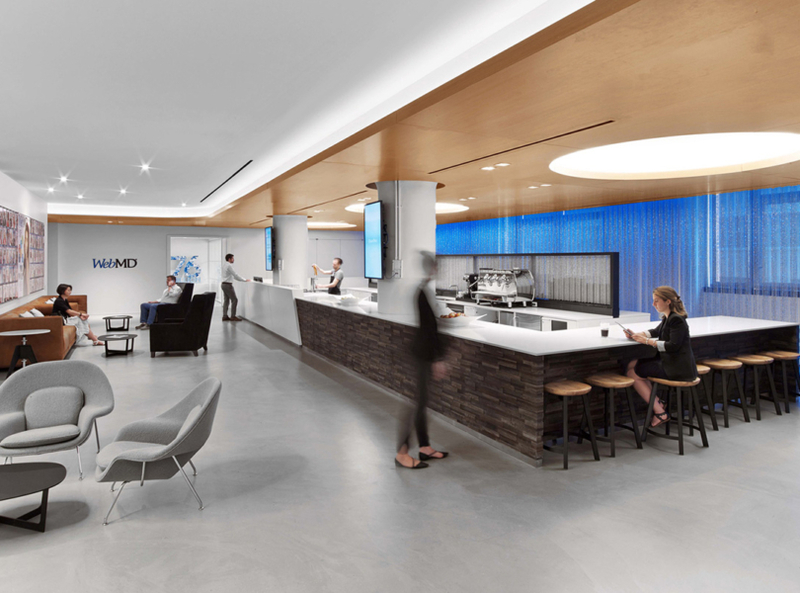 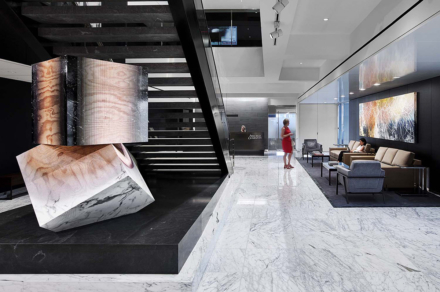 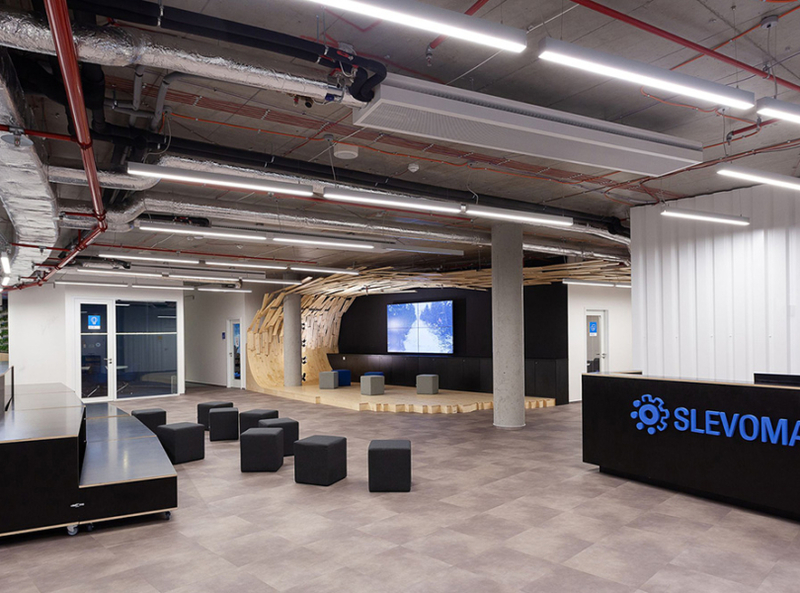 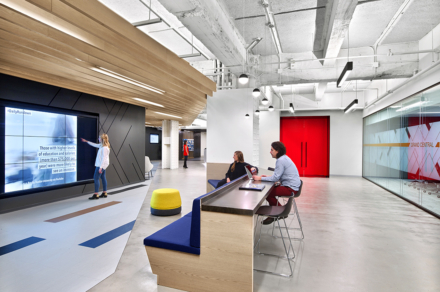 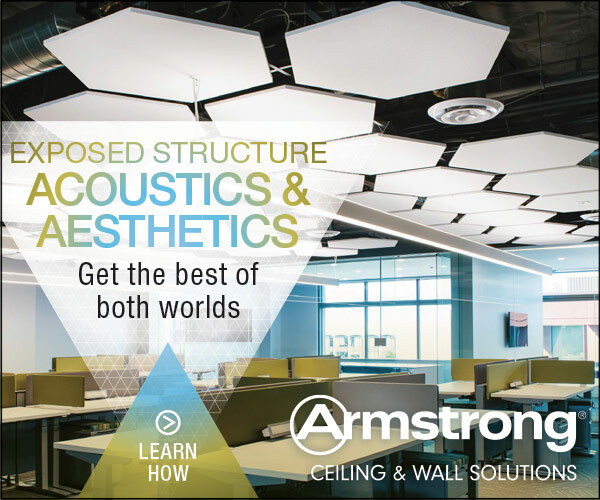 The interior of the campus was designed by workplace design firm Oktra.